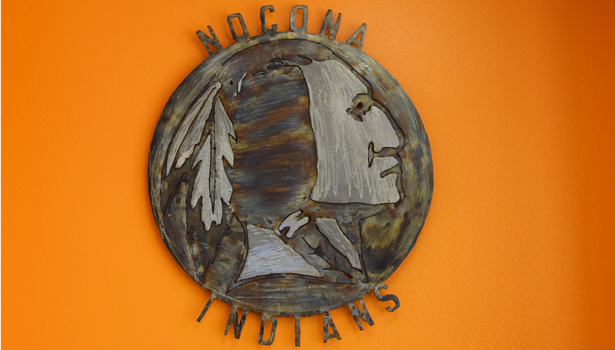 Nocona Independent School Board Trustees will make recommendations regarding employment and discuss security devices in an executive session when it meets at 6 p.m. April 16. Back in regular session, trustees will take possible action regarding employment and implementing CKC (Local) Safety Program/Risk Management Emergency Plans. 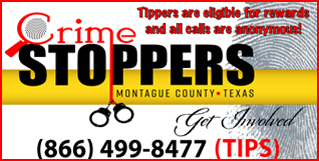 Other action items listed on the agenda include: Trustees designating auditors, Middle School Principal Amy Murphey reporting on school activities and administrators providing reports.